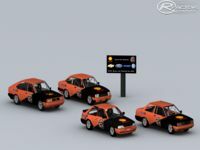 1990 Copa Shell Marcas mod released on 0.6 version. Many improvements yet to be done, so please take it easy with criticism because I just put it available so all rFactor players could have a taste of the mod. Ainda há muitas coisas a serem melhoradas no mod, por favor peguem leve com críticas porque eu coloquei o mod disponível somente para que os jogadores de rFactor pudessem ter um gostinho do que o mod poderá proporcionar no futuro. There are currently no setups for Copa Shell Marcas 1990. Add a Setup. 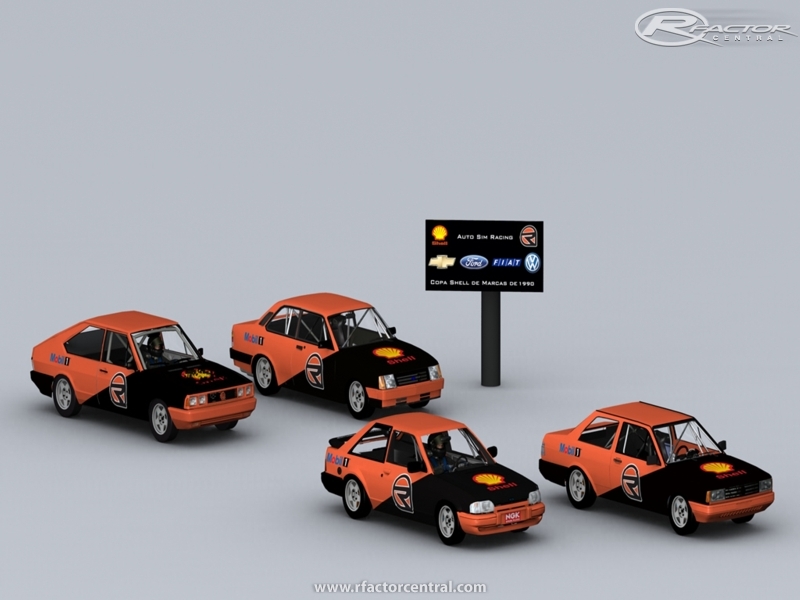 There are currently no car skins available for Copa Shell Marcas 1990. If you are a painter you can share skins for this mod via the Car Skins area. Visit the Spray Booth for painting tips & tricks.